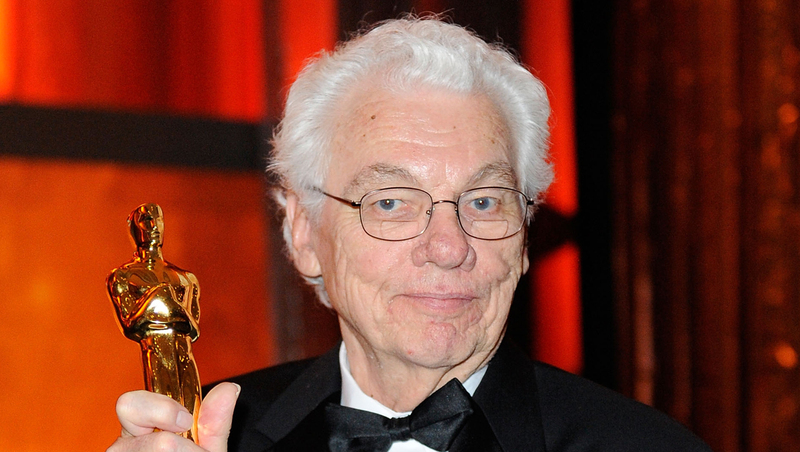 Gordon Willis, one of Hollywood's most celebrated and influential cinematographers, nicknamed "The Prince of Darkness" for his subtle but indelible touch on such definitive 1970s releases as "The Godfather," "Annie Hall" and "All the President's Men," has died. He was 82. Suzanne Berestecky of the Chapman Cole & Gleason funeral home in Falmouth, Massachusetts confirmed Monday that he died and that the home is handling arrangements. Details on Willis' death were not immediately available. Through much of the 1970s, Willis was the cameraman whom some of Hollywood's top directors relied on during one of filmmaking's greatest eras. Francis Ford Coppola used him for the first two "Godfather" movies, Woody Allen for "Annie Hall" and "Manhattan" and Alan J. Pakula for "Klute" and "All the President's Men." During a remarkable run from 1971 to 1977, films he worked on won 19 Oscars and were nominated 39 times, from best picture for "The Godfather" and "Annie Hall" to acting for Jane Fonda in "Klute" and John Houseman in "The Paper Chase." Yet Willis never won a competitive Oscar and was nominated just twice, for Allen's "Zelig" and for Coppola's "The Godfather, Part III," which came out in 1990. An outsider by choice, Willis refused to live in California and told People magazine in 1983 that he had no interest in being rewarded "for spending time on the golf course or attending dinner parties." The academy presented him an honorary award in 2009, noting "his willingness to fly in the face of convention." He retired after the 1997 movie "The Devil's Own," later explaining he got "tired of trying to get actors out of trailers, and standing in the rain."